You may or may not have read this announcement regarding the closure of Bass People. No need to worry! 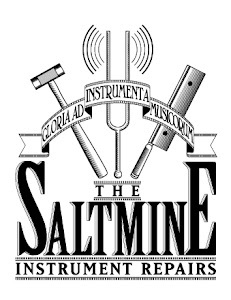 The Salt Mine is still running, and repairs and modification services are continuing for the foreseeable future. It's been a great a great five years working at Bass People, and a big thank you to David, Joel, Adrian, Evan, Pete, Glen and all the casual staff and customers over the years. 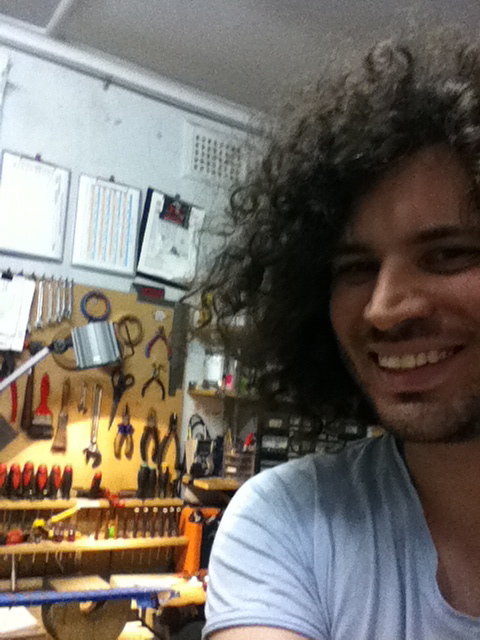 The guitar and bass repair blog for Salt Mine Repair Services. Email info@saltminerepair.com.au, or call (02) 9356 4164.